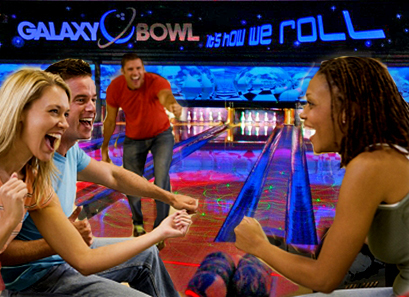 Did you know that Galaxy Bowl has re-loadable GIFT CARDS available for purchase? Available in any denomination, and re-loadable at any time, these gift cards are the perfect gift for anyone who loves bowling or who loves Galaxy Bowl! 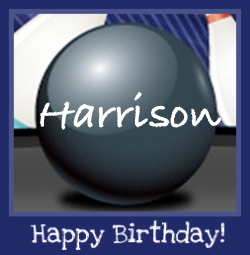 The gift cards can be used towards the purchase of open-play lanes, or towards anything on our food & beverage menu. Mother’s Day, Father’s Day, bridal showers, birthdays, anniversaries, teacher appreciation gifts… the possibilities are endless. Pick up one for you and your family to celebrate…. anything! Stop by Galaxy Bowl at 32490 Simon Avenue, Abbotsford & pick up your re-loadable gift card today!